Remembering… What Jesus did for me (and you)! Gotta tell you… that’s one occasion – one life-changing event – I never want to forget or let slip! 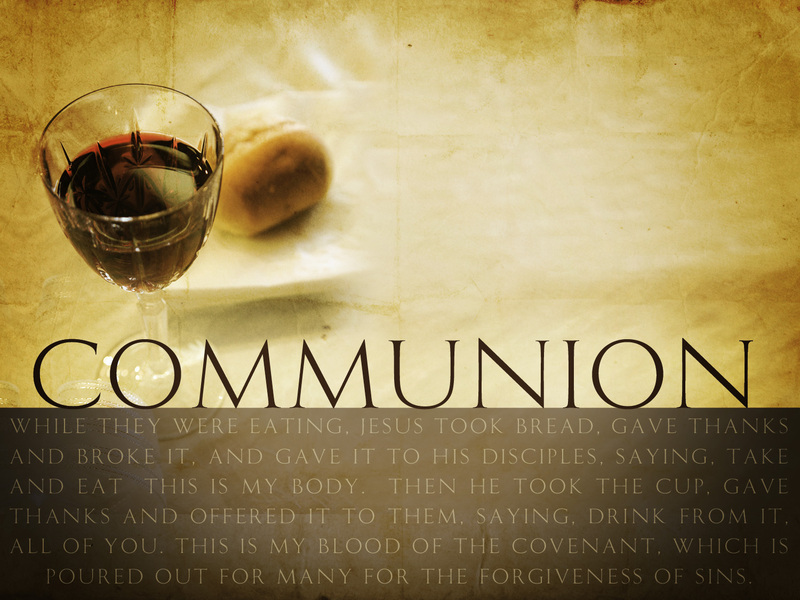 Every time I celebrate Lord’s Supper with fellow Christians, I want to pause, reflect, and let the vividness of what took place at the cross on my behalf (and yours) refresh my memory. I want to pause and say “thank you Lord!” I want it to be an opportunity to renew the depth of my commitment to Him! I want to look back and remember what He did on my behalf… and I want to look forward to His promised return! I know that I’m going to have several opportunities to do this as we move through Lent, Good Friday and Easter in the coming weeks… and there will be regular opportunities in the months ahead at the church I attend… I really need to “remember… until He comes!” He’s special! And what He did is special (actually life-changing and world-changing! )… Just wait and see! !